China is a tough market to crack for global brands, a point that has been reinforced often and Uber was one of the major names to leave the market because of a losing battle against the local counterpart. Airbnb however seems to have no such intention. The alternative accommodation giant has rebranded itself from Airbnb China to ‘Aibiying’ which translates to ‘welcome each other with love’. One of their recent products, Airbnb Trips is also being rolled out in Shanghai for peer to peer activities. The new brand is being rolled out already and will be supported by a major marketing campaign over the coming months. Airbnb will also more than triple the size of its local workforce this year and double the investment in the market. China has the only Airbnb engineering center outside of the United States and Airbnb expects to further boost the number of engineers in China in the next year. “There’s a whole new generation of Chinese travellers who want to see the world in a different way. We hope that Aibiying and our Trips product strikes a chord with them and inspires them to want to travel in a way that opens doors to new people, communities and neighbourhoods across the world. I’m really excited about our future here,” said Brian Chesky, CEO, Co-founder and Head of Community at Airbnb. 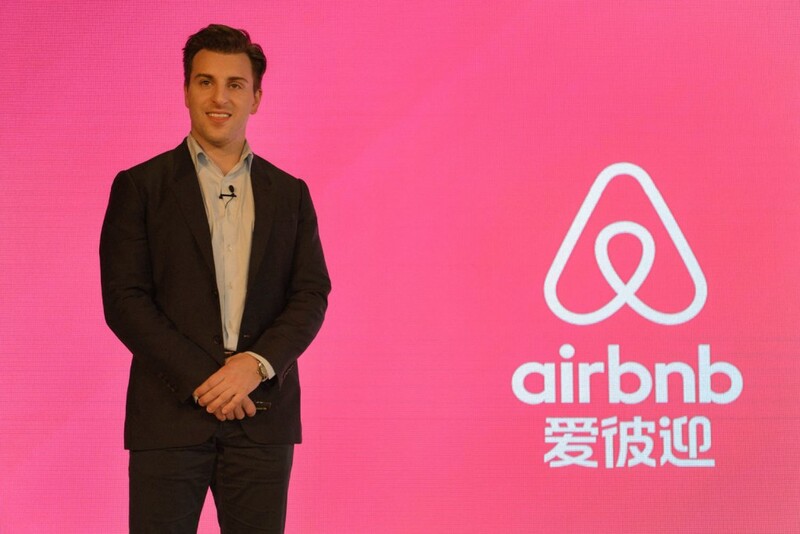 In its statement, Airbnb claims that it has made progress in tailoring the service to meet the needs of local users in China, from improved website translation to integration of local payment methods such as Alipay and sign up options such as WeChat, to providing 24×7 access to customer support in Mandarin. Its next focus will be to rethink the core booking experience to go even further in meeting the needs of Chinese users. For example, by providing them with more information to help pick the right neighbourhoods to stay in. Airbnb has also sought to partner with cities to help them maximise the benefits of home sharing and has signed MOU agreements with the cities of Shanghai, Shenzhen, Chongqing and Guangzhou. Airbnb also shared that there have been over 5.3 million guest arrivals by Chinese travellers at Airbnb listings all over the world and that Airbnb has registered strong organic growth in China without having to take major steps to encourage sharing. However, it won’t be easy sail for Airbnb. 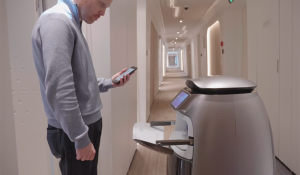 Ctrip and Expedia backed Tujia has emerged to be a strong force in the homesharing market over the years riding on the back ofits understanding of the home market. While it is a much smaller brand than Airbnb, it is significantly bigger than Airbnb China. The company has also been quick to join hands with regulators to strike the right balance in the market. The success of Aibiying will depend on how Airbnb attracts the new users. The market offers plenty of headroom and is yet to show its full potential. Will it be able to take on Tujia in its home market? Nobody knows.